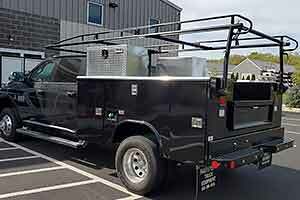 System One® manufactures high quality aluminum ladder racks, truck tool boxes, and drawers for pick-up trucks and vans in a variety of configurations. 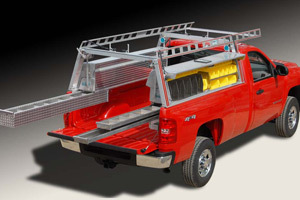 These ladder racks and accessories are built entirely from aluminum alloy and stainless steel for a long, hard life in some of the most challenging construction environments to be found anywhere. Vanguard Manufacturing, Inc. is a full line manufacturer and distributor of ladders, truck equipment and specialty items. 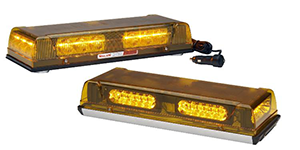 Vanguard is dedicated to providing the highest quality products and service in the industry. For over 32 years, Kargo Master has been manufacturing the strongest, most stylish, and most durable modular truck and van racks available. The Kargo Master product lines include both commercial and personal grade rack systems. 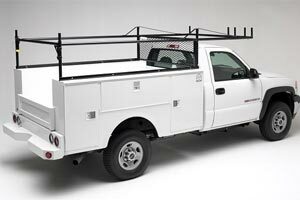 Including truck racks, ladder racks, van shelving, lumber racks, and van roof racks. 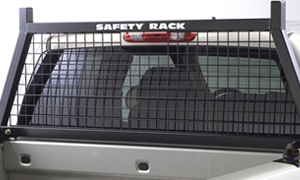 There is no reason to damage your truck by drilling holes into the pickup to install lights or toolboxes; the Backrack offers the versatility you expect from a cab guard. 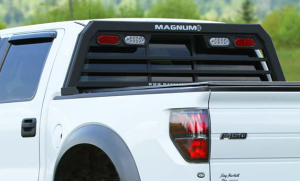 Built with heavy gauge “pickled and oiled” steel tubing that gives a clean, scale-free finish for maximum rust resistance, the Backrack provides strength and utility while maintaining the style of your pickup truck. At ECCO, our team members are Passionate About Safety, and that means delivering the best products backed by the best customer service in our industry. 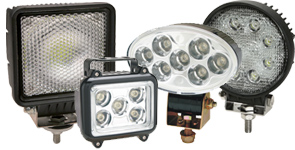 All ECCO products, from beacons and minibars to back-up alarms and camera systems are designed to maximize protection and increase the safety of commercial vehicle operations across the world. 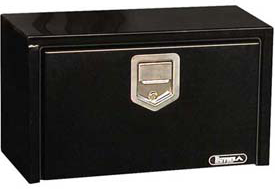 Bawer toolboxes are 100% polished stainless steel construction, with gas shock door openers, lockable t-handles, and a single piece main structure that is corrosion and chemical resistant. 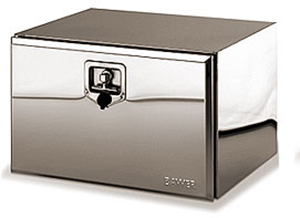 Bawer boxes have a longer life compared to aluminum and steel boxes, with a unique aerator/vent design keeps box dry. 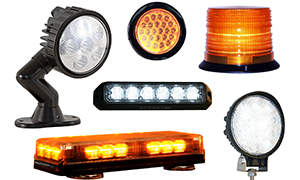 Buyers Products has grown to become a leading manufacturer of products for the mobile equipment industry. Today, Buyers vertically-integrated manufacturing capabilities include Forging, Stamping, Laser Cutting, CNC Machining, Robotic Welding, Rotational Molding, Powder Coating, Assembly and Retail Oriented Packaging. 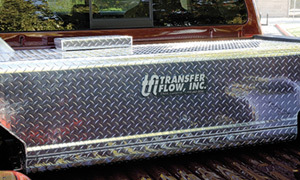 Increase your pickup’s fuel capacity with a cross-the-bed auxiliary fuel tank system from Transfer Flow! 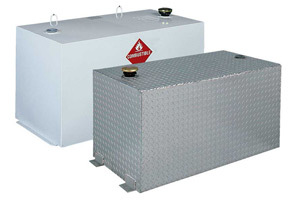 Available for Dodge, Ford, and GM pickups, these fuel tanks will really get you where you want to go. When it comes to durable, weather-resistant and innovative storage solutions for trucks Delta Consolidated Industries has been leading the way for over 40 years. We utilize cutting-edge technology and state-of-the-art materials to improve the strength, security, appearance and convenience of our products. At Delta Consolidated Industries, we ensure that you get the best storage solutions available.